What's your favourite way of paying to park? - Do you still prefer cash? What's your favourite way of paying to park? According to a new study authorised by the British Parking Association (BPA), half of the driving population in the UK, of which there are 35 million, would still prefer to use cash and pay & display parking machines, rather than use online parking websites, smartphone apps or text messaging services. The BPA polled 2,000 adults across Britain and found that almost three in 10 did not trust the new modern ways of paying for a parking space. Only 17% of those surveyed by the BPA said that they used a smartphone app, a website, a text service, or made a call to arrange for their car parking payments. What the study did show, is that paying for parking via modern methods hasn’t as yet grabbed people’s attention, when compared to the number of people willing to use websites to pay for other goods and services. 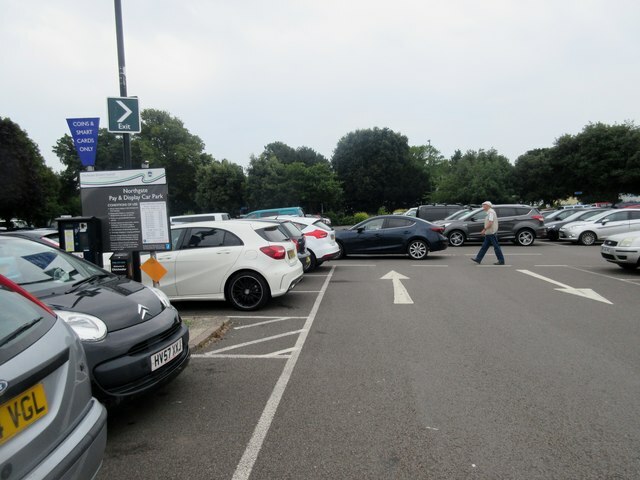 Many motorists say they have attempted to use parking apps and websites but quickly revert back to pay & display machines, as they find the new modern ways too confusing. As the study revealed, most drivers would still prefer to use a pay & display machine located in the area they’ve parked – 50% of those questioned said they paid with cash, whilst 23% said they used a credit or debit card. However, those drivers who prefer to pay with cash are finding that more and more councils are removing the option of paying with coins at pay & display machines. The reason for the low rate of drivers using apps and websites to pay for their parking is a lack of faith in the new methods. Out of the 2,000 adults surveyed, 28% said they had no trust in the new technology and 13% found dedicated parking apps and websites too complicated to use. Many of those questioned (12%), stuck to the traditional ways of paying because they were unsure as to whether the new technology would cost them more. From those motorists who took part in the survey, more than two out of five said they found looking for a parking space stressful and many of them (25%), had no idea that some websites and apps help you to locate a parking space close to where you are. Only 17%, in fact, said they used an app to aid them in locating an empty parking space. Mr Troy added that new parking technology will make life much easier for motorists and help to reduce congestion on UK roads. For more information regarding Flexed.co.uk’s car leasing services, please click here.